The Village of Beecher, incorporated in 1884, provides its residents with services such as water, sewer, police protection, code enforcement, street maintenance, snow plowing, brush pick-up, and leaf collection. Emergency services such as fire protection and ambulance are provided by the Beecher Fire Protection District. Beecher has jurisdiction over the incorporated areas only and planning jurisdiction over an area one and one-half miles from the Village limits. The governing body of Beecher is a Village Board consisting of a Village President and six Trustees elected at large for four-year overlapping terms. The Village Clerk is appointed by the Village President and attends all meetings and records the minutes. 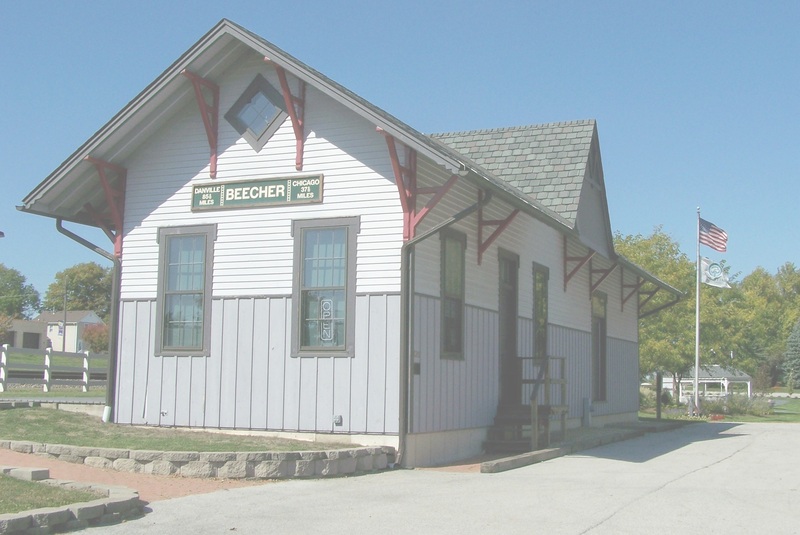 In 1988, Beecher adopted the Administrator form of government and established the position of Village Administrator to manage the daily operations of the Village and assist the Board in carrying out its policies and provide more efficient services. The Village Board meets on the second and fourth Mondays of each month at 7:00 p.m. (except holidays) at the Washington Township Center, 30200 Town Center Drive. Residents are invited and encouraged to attend.